Information for Chairs and Speakers, Information for Participants has been updated. VISA Support Request has been opened. Information for Chairs and Speakers, Information for Participants has been opened. Deadline for abstract submissions has been extended to Noon, October 2, 2018. 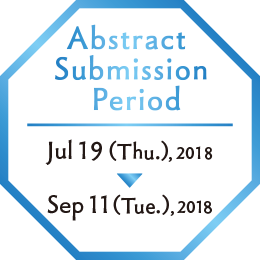 Deadline for abstract submissions has been extended to Noon, September 25, 2018. Call for Abstracts has been opened. The 91st Annual Meeting of the Japanese Gastric Cancer Association(JGCA2019) has ended in a great success. Thank you for your attendance and cooperation. 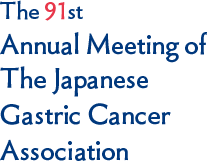 Copyright © 2018 The 91st Annual Meeting of The Japanese Gastric Cancer Association. All Rights Reserved.